I normally don't post clippings from newspapers and magazines - they are fairly common and usually on the boring side. 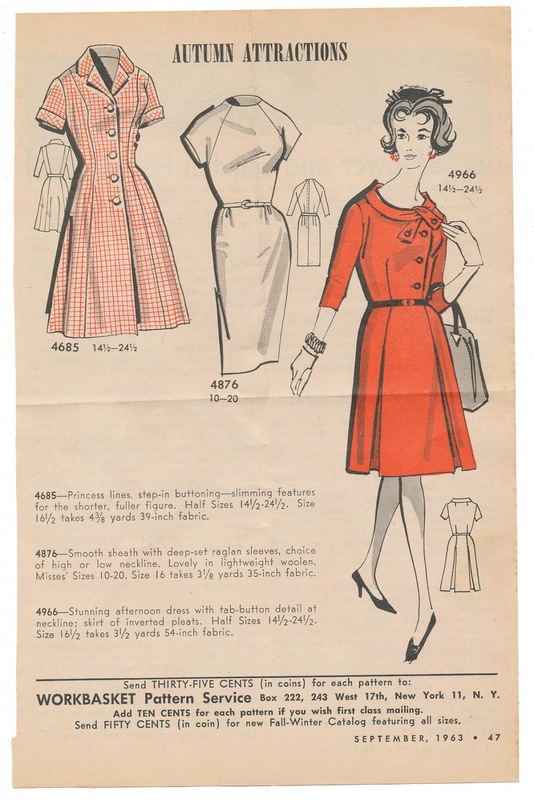 However, this advertisement for dress patterns from 1963 caught my eye. 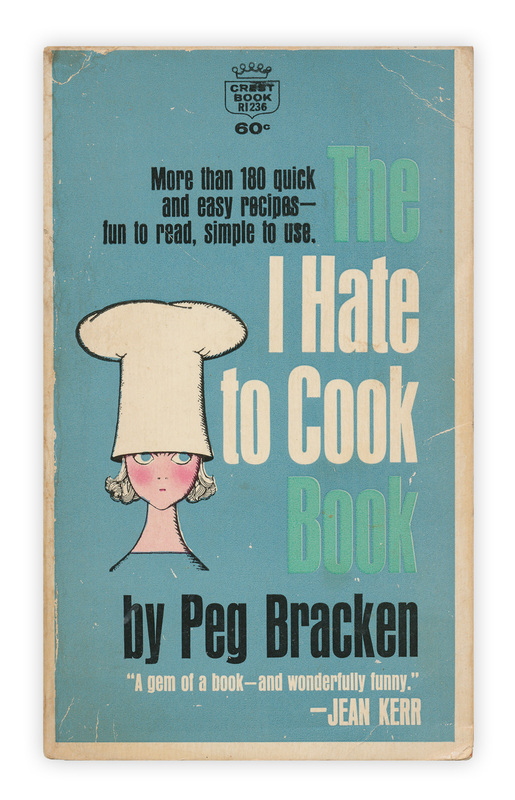 Found in "The I Hate To Cook Book" by Peg Bracken. Published by Fawcett Crest, 1969. Lovely! Are you, by any chance, selling this book? Ooh! I would be very interested in buying it. Do you have an online shop for your bookstore? PS Sorry about the weird German comment before - it was a Google translate cut & paste mistake! I have deleted it. The initial shipping charge will be high if it's an international order, but I'll adjust it lower, as this small books should ship cheaply. Fantastic! Thanks so much for the link and adjusting the shipping.